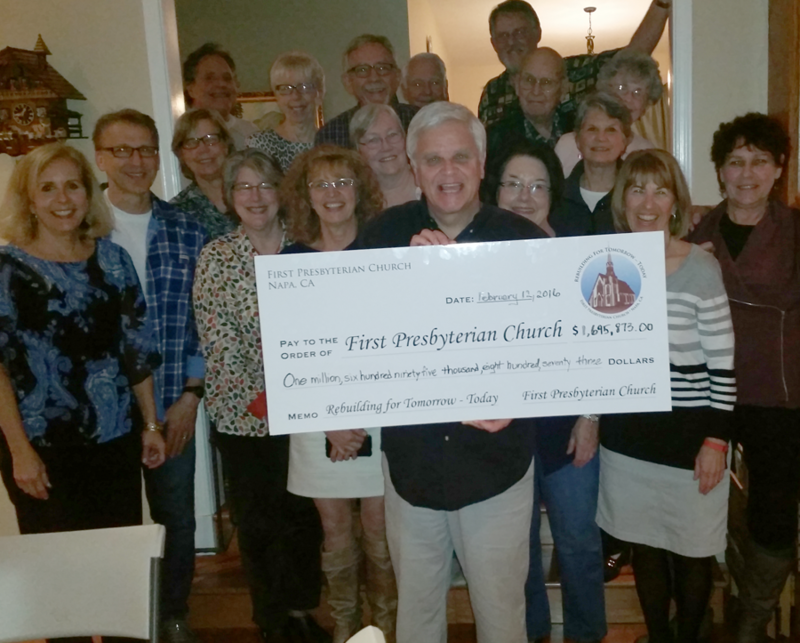 Rebuilding for Tomorrow – Today was First Presbyterian Church’s effort to fund their plans to repair, retrofit, and upgrade their church in response to damage from the Napa 2014 earthquake. 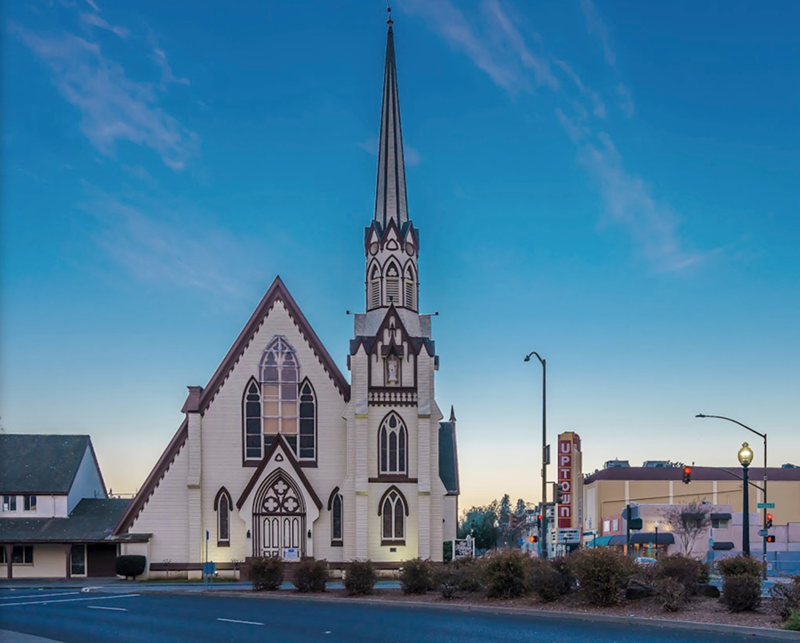 Both their building and their church community needed to recover from the damage of this event. 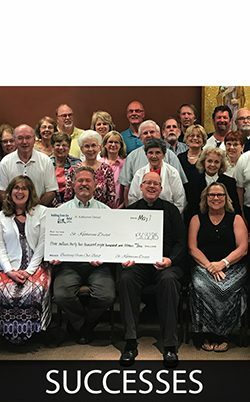 Their efforts resulted in their ability to repair and upgrade their sanctuary and a renewed sense of fellowship. 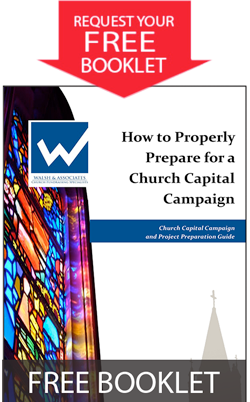 ©2018 Walsh & Associates, Church Capital Campaign Specialists®, All rights reserved.